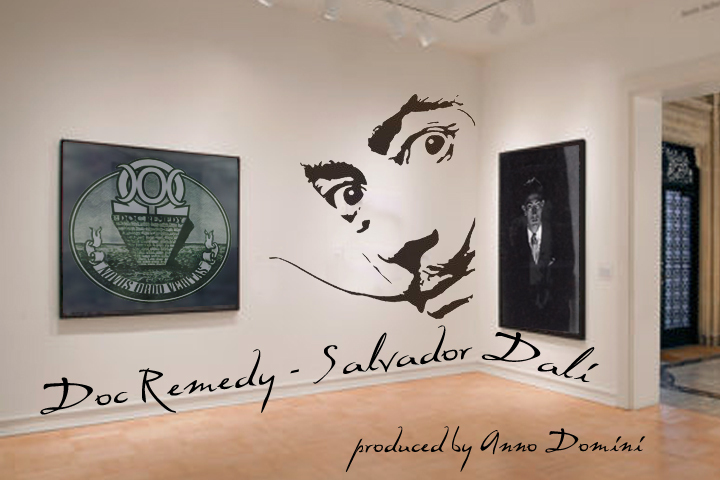 Doc Remedy returns with a super cool thought provoking single called Salvador Dali! In this song produced by Anno Domini he discusses what it’s like at times as an artist being stuck in and living inside your head and how possibly, Salvador Dali was painting pictures of him the whole time. The concept is super dope and original and the video features some cool artwork so check it out!